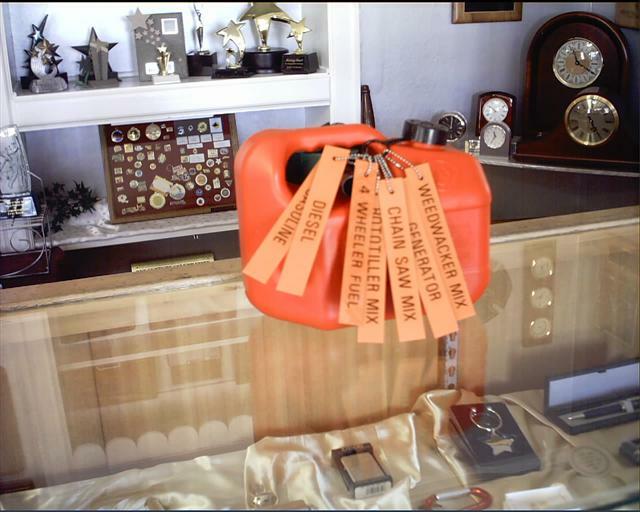 1" x 6" Reverse Engraved Plastic tags showing what fuel is stored in what containers around your garage or shop. Set comes with 7 tags on individual beaded chains for each attachment to fuel container. Tags shown are Orange/Black combo. Other color combos available - please ask. Every day, we engrave plastics in some way, shape or form. We are familiar with using phenolics, flexible plastics, acrylic, ADA braille substrates and appliques, cutting out shapes and many other processes. As you can see from the above photo, plastics come in a large variety of color combinations, shapes & sizes. Using reverse engraved plastics, where we engrave from the back into one color, leaving the engraved areas clear, we can also create custom coloring by paint filling. You will find a color chart at the bottom of this page. Contact us with your plastic project information and let's talk solutions. Every nametag we create begins with you - your idea, your choice of color combinations, your choice of size and backing attachment. Prices are calculated on color combinations, square inch of material used, type of material used, your final copy layout and font used. We cut our nametags out in house, so you have your choice of nametag sizes. There is no "standard" size or nametag design here! We use logos on nametags every day. If you would like to add your logo to your nametag, simply mail or scan a photo of your logo and e-mail it to us in a .jpg format. 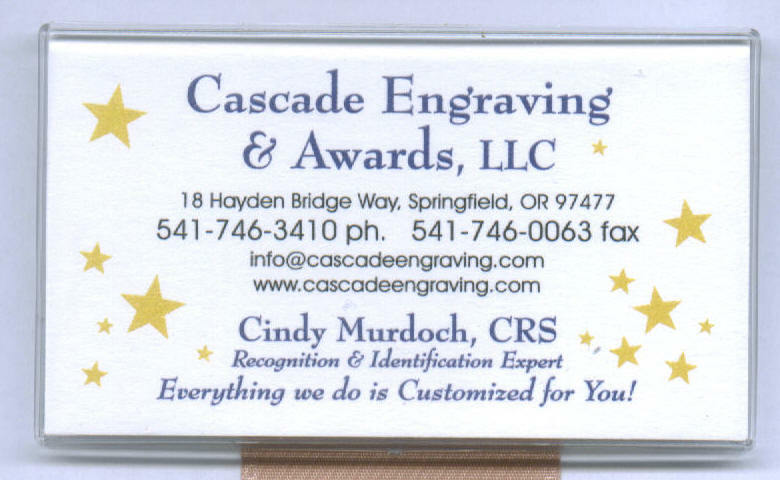 There is an $45.00 one time additional charge for converting your logo to the engraving format, and add $3.00 per nametag when logos are engraved. Once your logo is converted for use on our engraving machine, we can then use your logo for any engravable project in the future. 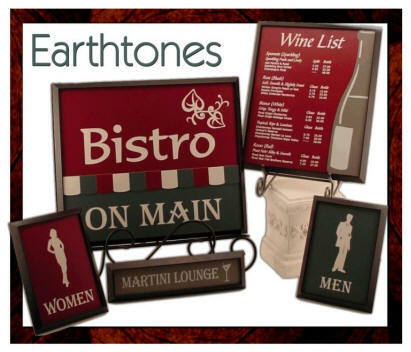 Your logo can be easily resized for use on plaques or small signage, among other items. Attachments available: Magnetic - $2.50; Swivel Bull-dog Clip - $.85; Folding Pocket Badge (clear plastic holder nametag attaches to) - $1.25; other attachments available. Let us know your needs. 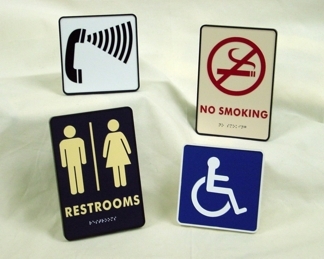 Pin backings are included in the price of all our plastic nametags. 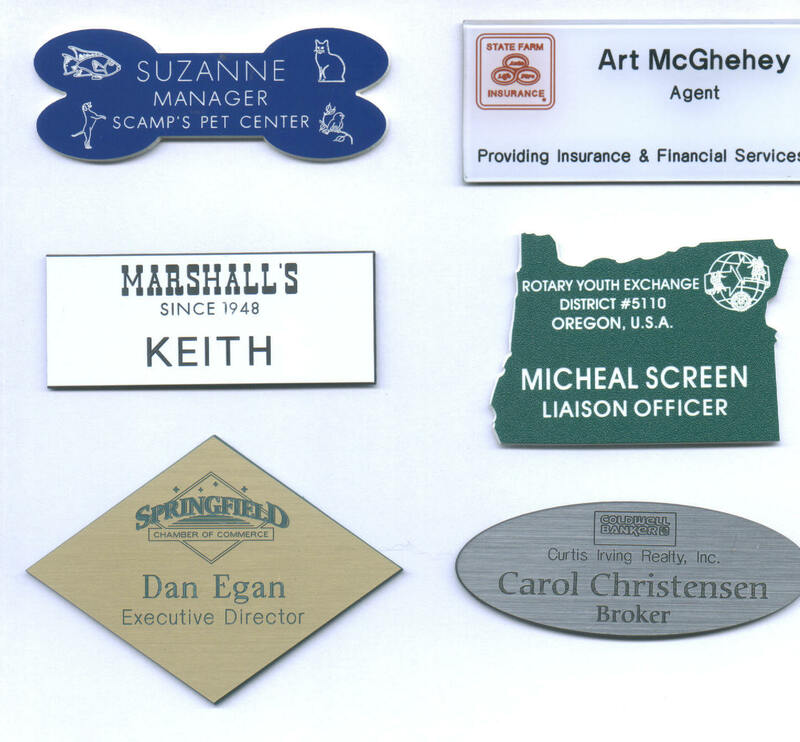 Multi-colored screened nametags are also available. If you have a logo with many combined colors, at times, this is the way to go for your nametags for the best cost and appearance. Contact us with your information and we'll assist you with layout and sizing for your nametag. Have you ever had one of those days when someone in your office decides to attend a tradeshow at the last minute? Or the person who you planned to have attend is ill and you have to send a substitute? Or perhaps you are having visitors to your plant or office and want nametags for them, but you'll only need them for this one occasion? If you find yourself in need of one or more nametags at the last minute, we have just the item. The clear holder shown above holds a business card. You simply pop off the back, insert the card, and replace the back. This nametag option can be used over and over - replacing the card for someone new as needed. This is a perfect item to keep on hand for last minute nametag needs. $3.89 each if purchased individually or $3.50 each in packages of 25 pieces. Frames available in Silver Chrome, Matte Black, White Plastic & Gold Brass. Please note - In Oregon and a few other states, the license plate tags are placed on the bottom corners as shown in the photo above (left). 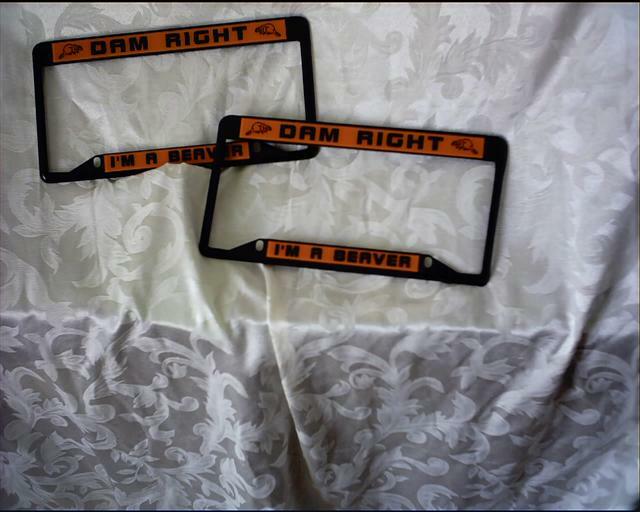 If you are buying a license plate frame as a gift for someone who lives in another state, check where that state requires you to place the tags before ordering. 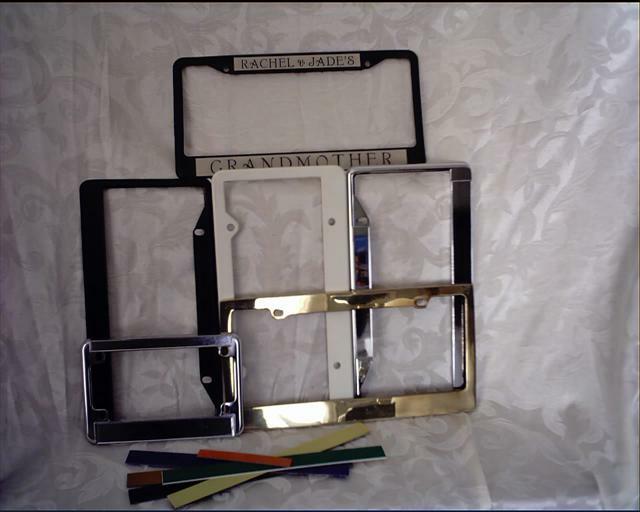 The white plastic frame has two top mounting holes and two bottom mounting holes. All other frames have two bottom mounting holes only, but can be drilled to attach to the top screws on most cars. If you are purchasing a frame to use with tags at the bottom, and you wish to have top holes drilled in the metal frame you are purchasing from us we are happy to do this for you for an additional $10 drilling/placement fee. We will require you to take the current frame off the car and trace it showing the hole placement for the vehicle the new frame will go on (every car has a variation of placement). We will then space your wording around where the holes need to be drilled and drill after the inserts are attached. When you receive your frame you will simply need to install it. 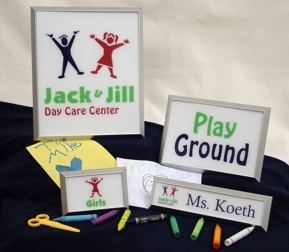 Price reflects one frame with engraved inserts. The plastic inserts come in a large variety of colors. To help narrow down the color selection, you may want to look at the main color of your car and then the trim color. For example, a black car with silver trim - you could choose a matte black frame with silver inserts and black lettering. Or you could choose the chrome frame, black insert and silver lettering. Both would compliment the car. The majority of the time we use reverse engraved strips and paint fill the letters from the back of the strip. That leaves a smooth front surface, which means your lettering doesn't fill with road dirt over time. A few color combinations do not allow this process, but whenever possible we like to use the reverse engraved material. For unusual car colors, simply send us a digital photo of your car and we'll be happy to suggest some combinations. 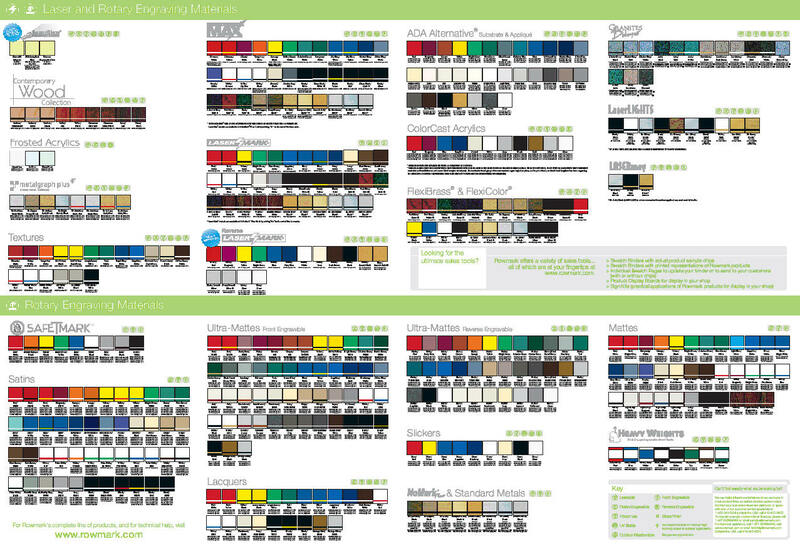 See the bottom of this page for color chart for reverse engraved material choices. We create signage every day for our clients. 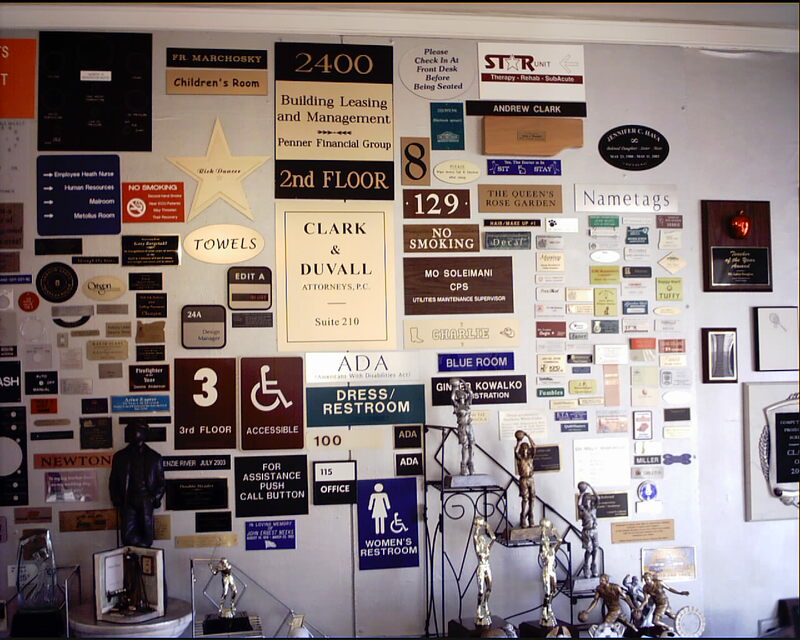 From the basic to the complex, with or without a frame, we can provide you with quality signage you'll be proud to hang in your building. 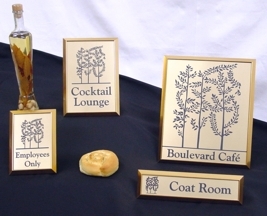 We engrave most of our signage, including ADA signage, in-house, cutting production turnaround time substantially. Contact us with your project details and we'll be happy to provide a quote for you.